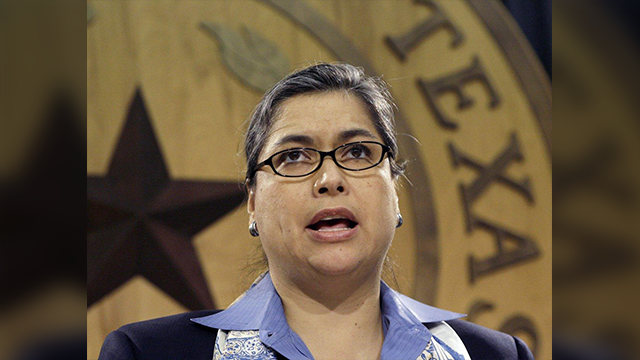 A Texas lawmaker has proposed a bill that would fine a man $100 each time he masturbates. The bill also imposes a 24-hour waiting period if a guy wants a colonoscopy or a vasectomy, or if he's in the market for some Viagra. Rep. Jessica Farrar, a Democrat, knows her bill isn't going to get very far. But she proposed it last week to make a point and give male lawmakers a taste of their own medicine. Farrar has long been an advocate of women's health in a state that has made it extremely difficult for women to get abortions. And the bill, by pointing out a sexist double standard, is meant to shine a light on the obstacles women deal with when it comes to their health care.